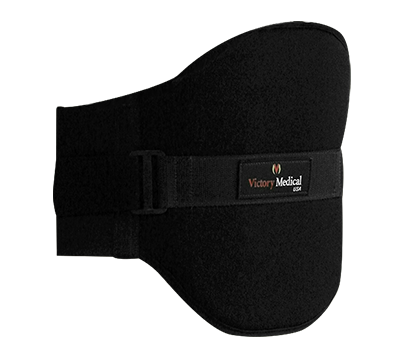 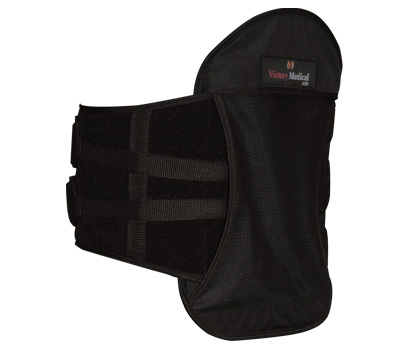 Medical professionals everywhere are prescribing Victory Medical back braces for their patients. 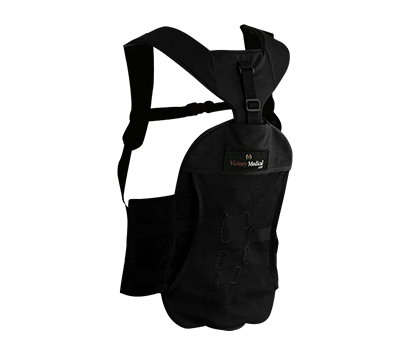 Here is what people are saying about our innovative new design. 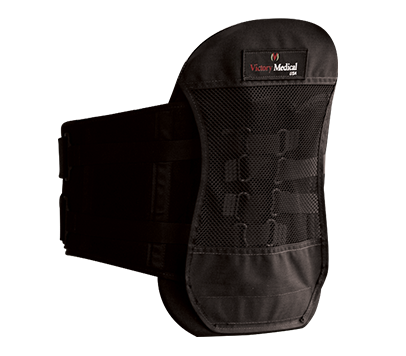 Do you want more information about Victory Medical back braces?